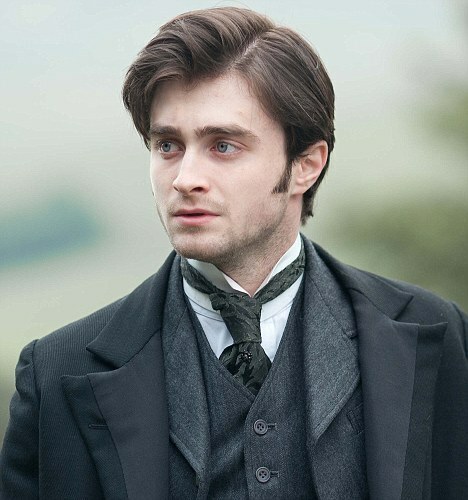 The Woman in Black (2011). . Wallpaper and background images in the daniel radcliffe club tagged: daniel radcliffe daniel radcliffe. This daniel radcliffe photo might contain bien vestido persona, juego, juego de pantalones, traje pantalón, persona bien vestida, traje, pantalones traje, pantsuit, pantalones de traje, traje de negocios, juego de negocio, traje, traje de traje, juego, and juego de ropa. Handsome but i dont know what i feel by now... cant wait to see the woman in black..
handsome but i dont know what i feel.. cant wait to see the woman in black..